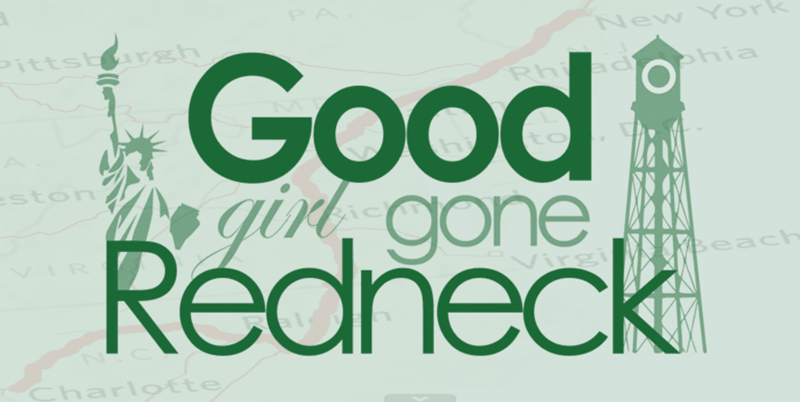 Good Girl Gone Redneck: Little Goblins Ten ~ Book Review for Kids! Little Goblins Ten ~ Book Review for Kids! 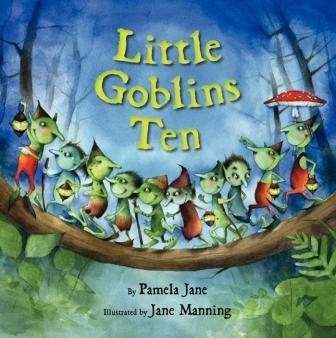 I was lucky enough to be selected to read and review Little Goblins Ten by Pamela Jane for TLC Book Tours this month. I love the chance to read a book with my daughter for review purposes, as I can add her feedback, as well. So what a surprise this book had in store. Not just a fun story perfectly timed for Halloween for us, but a counting/math related twist to it, as well. Throw in some rhyming and we were good to go. As I made my way through the pages with my daughter, I found it to be fun and educational. And in case I'm not expressing the educational part well enough - this book helped reinforce both, mathematical skills and the ability to *get* poetry and rhyming mechanisms throughout. Well, that's a mouthful or two for a kids' book, isn't it? I left the last word off, so she answered me correctly with "eight" and knew that the next pages would be nine. So, math AND rhyming! Overall I really liked the book, and even better, my daughter loved it. The artwork might have been her favorite part, as the creatures on every page were fun, and scary, and sometimes laugh-worthy. Her favorite ones were the monsters, the "big mommy monster and her little monster one," to be exact. She laughed at their expressions and maybe it just reminded her of her own mommy monster. Pamela Jane also has another book out that's perfect for this time of the year. While I haven't yet read it, I'd like to share the cover shot with you all in case you're interested. 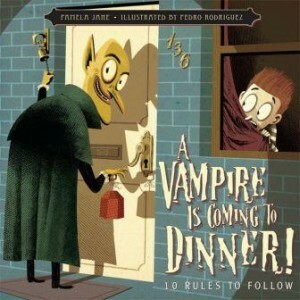 Check out A Vampire is Coming to Dinner today! Oops! An off-track me totally forgot that I am able to give away a copy of this book to one of my readers, so please leave me a comment if you are interested in winning a copy and let me know who it is for! And for one extra entry, feel free to tweet about this giveaway and post the URL back here so I know where to find it if you should win. Thanks! 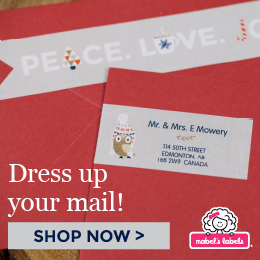 i would love to win a copy for my daughter! tweeted, I wonder if they would fly for story time at a church preschool? "her own mommy monster" HA! Love your review. Thanks for being on the tour! 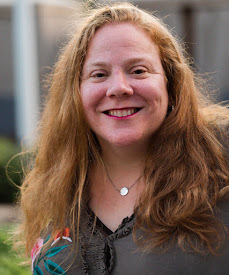 I really love your blog!! I would love to win one of these for my 6 1/2 year old son! Hope I'm not too late to enter! 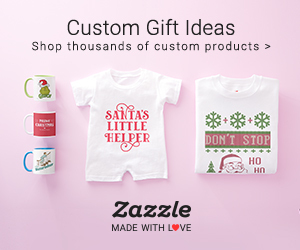 I'd love to win a fun read for my little monsters. Of course, the smallest one would rather eat the book than read it. My 3yo would love this book! And his younger brother.as well! I'm going to retweet your tweet right now!